More than 50 international studies have found that certain types of media coverage can increase the likelihood of suicide for some individuals. Headlines, language, images and even the decision to report on suicide can all have an impact on individuals and the general public. Here we’ve gathered the best resources for journalists and other communicators on covering suicide responsibly. The American Foundation for Suicide Prevention is an advocacy organization that funds research and educates the public on suicide prevention. The Foundation provides journalists with statistics, fact sheets and resources related to suicide, including the resource 10 tips for reporting on suicide. The AP Stylebook advises against covering an individual’s suicide, unless it involves a well-known person or unusual circumstances. When covering suicide, AP recommends using certain language and avoiding phrases like committed suicide or unsuccessful suicide attempt. More information and tips can be found in the stylebook, or in these tweets. In partnership with the Center for Journalism Ethics and others, the Online News Association created an online resource for journalists and organizations to build ethics codes, including this module on reporting on mental health and suicide. 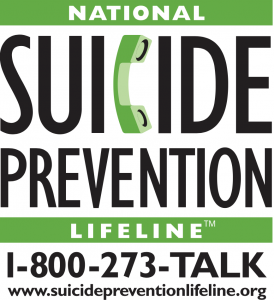 Reporting on Suicide is a collaboration between experts in suicide prevention, public health organizations, schools of journalism, media organizations, journalists and Internet safety experts, and includes these recommendations for journalists. Reporting on Suicide also provides recommendations for online media, examples of how to cover suicide, research related to suicide coverage and information on contacting experts. 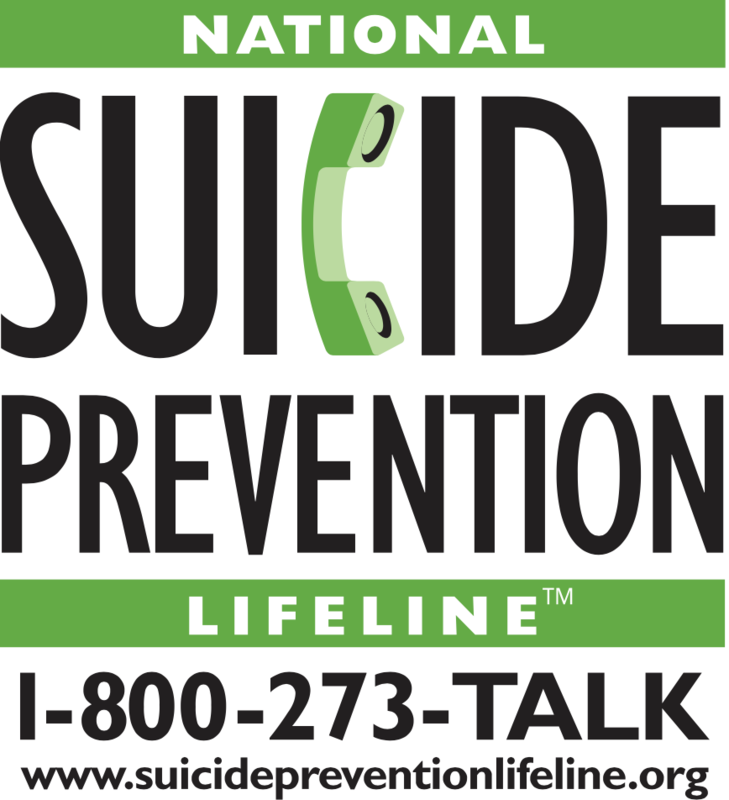 The World Health Organization published a booklet with resources for media in 2008 as part of a collaboration with the International Association for Suicide Prevention. Produced in partnership with professors, doctors and suicide prevention specialists from all over the world, the booklet contains a number of suggestions for how to report on suicide responsibly, as well as resources for finding reliable information on suicide.